Commercial and residential leases are very different animals. Residential leases tend to be for a year or less and assign the responsibility for expenses to the landlord. Apartment dwellers don’t need to worry about covering the costs of fixing appliances or HVAC systems. Commercial tenants frequently do. Gross leases create a similar agreement to residential leases with the landlord covering all expenses. Net leases require the tenant to bear most or all costs. Modified gross leases specify a sharing of expenses. 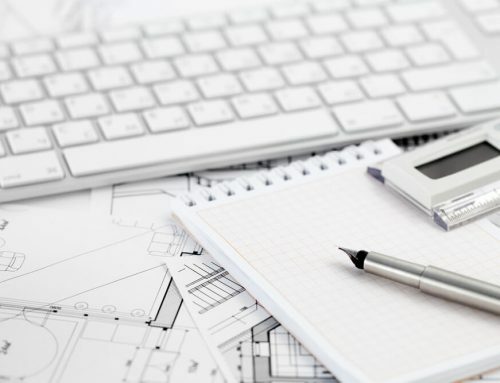 Before entering into a commercial lease, understanding the different options is a must. 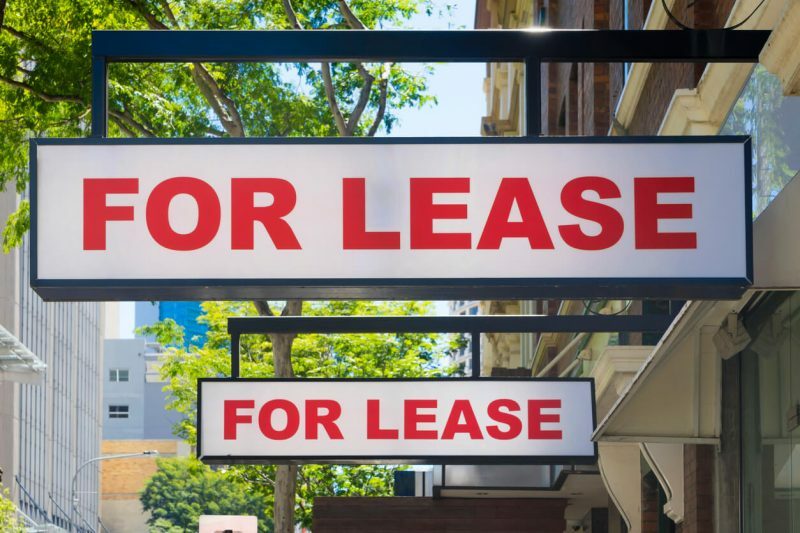 Often, tenants are so eager to start doing business at a certain location that they don’t thoroughly analyze how the lease impacts the profitability of their enterprise. By the same token, landlords may be too eager to have a vacant space rented. This leaves them susceptible to locking in a long-term agreement they ultimately regret. Whether a tenant or a landlord, when it comes to commercial leases, you need to be an expert about gross, net, and modified gross leases. Like an apartment dweller, the tenant writes the check each month and calls the landlord to fix any problems. Gross leases are more common in buildings with multiple tenants. When a large number of tenants occupy a building, it often makes more sense for the landlord to use gross leases. Dividing all the costs equally amongst large groups of tenants can become cumbersome and inaccurate. Despite the advantages, gross leases confer onto tenants, they come with one distinct tenant disadvantage: landlord markup. If a landlord must invest additional time and money to administer the operation of the building, he or she, as a good business person, must charge for these added costs, plus a premium to make the administrative work profitable. Further, should costs go down, the landlord pockets the difference as increased profit. A smart landlord will work hard to cut costs and increase profits. Good landlords find ways to do this without cutting tenants short on services. A disadvantage to tenants in gross leases is they have little control over the landlord’s decisions regarding the building’s operation. 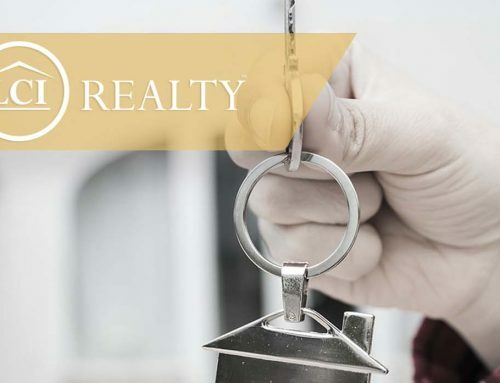 To protect their interests, tenants should carefully review gross leases and ensure that they obligate the landlord to continue an acceptable level of service. Are net leases better for the tenant or the landlord? Most tenants view net leases with some skepticism and consider them to be written for the landlord’s benefit. Because they require the tenant to bear most or all of the expenses, it seems like net leases put the landlord on the easy street. Though net leases relieve the landlord of responsibility, they also relieve the landlord of additional profit opportunities from up charging for services. Tenants can use net leases to manage expenses and reduce costs. The tenant also has far more control over what it does with space and what services it uses. For this reason, many larger companies prefer net leases. For example, chains like Walgreens or CVS have a specific branding plan for each space, so they prefer the freedom to manage the property’s operations as they see fit. There are three types of net leases, with each type requiring different levels of tenant responsibility. Tenant pays base rent plus a pro-rata share of property taxes. Landlord covers all other costs. Also known as N leases. Single net leases are rare. Tenant pays base rent, taxes, and insurance. Landlord covers operational and maintenance costs. Also known as NN leases. Double net leases are common. Tenant also pays common area maintenance (CAM). Tenant pays utilities and operating expenses. Also known as NNN leases. Triple net leases are common, especially in high demand areas. Most triple net leases require the tenant to pay the landlord an estimated amount of the expenses each month. If expenses run higher than expected, the tenant must make up the difference. The tenant is subject to annual increases but can negotiate a cap. Triple net leases provide tenants with transparency and savings if expenses decline. Absolute NNN leases require the tenant to pay for any and all expenses. Unlike regular NNN leases, absolute NNN leases require the tenant to rebuild after a casualty loss like a fire. This applies even if costs exceed insurance proceeds. Also known as “hell or high water” leases. Usually found in high demand areas. Modified gross leases provide a compromise between gross leases and net leases. These lease types are popular because they offer benefits to both the landlord and the tenant. The tenant is relieved of responsibilities that may become excessive, and the landlord gets to keep any cost savings. The tenant also knows the total costs in advance, making budgeting simpler and more effective. Tenants generally pay taxes and insurance. Many modified gross leases also require the tenant to pay a pro-rata portion of CAMs. The tenant will usually pay for utilities and any services specific to space, such as janitorial. Commercial real estate leases are complex legal documents. Unlike most residential leases, they are often dozens of pages long and contain tricky legalese. 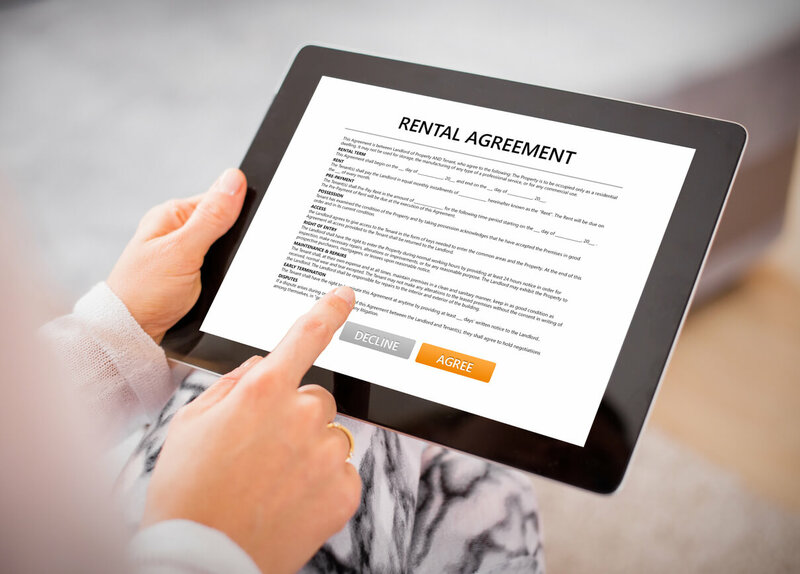 Most landlords have a prepared boilerplate lease they present to each prospective tenant. 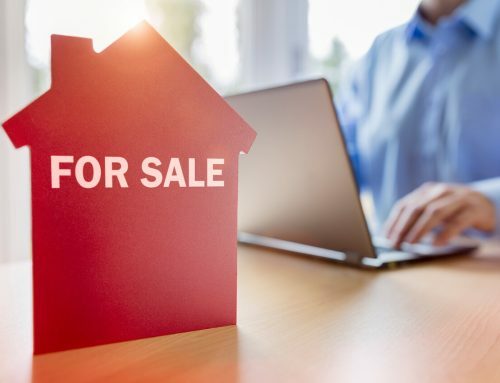 Though it may appear like lease terms are non-negotiable at first, most landlords are willing to adjust certain terms to win tenants. 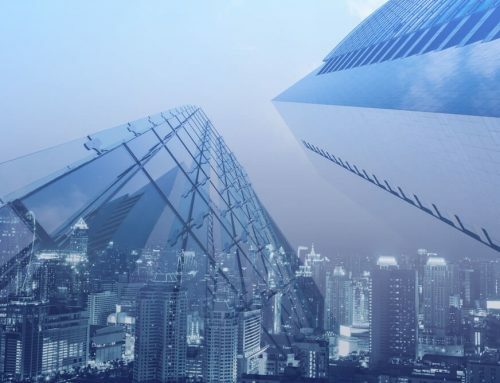 Gross leases often provide better security for smaller businesses that can’t sustain big fluctuations in expenses, while triple net leases work well for large companies that want maximum freedom. Obtaining good lease terms is about knowing what’s most important for your business and negotiating skillfully for the type of lease that is most beneficial. If you are curious to learn more, feel free to get in touch with our team. We are more than happy to help!